The Lost Crown, produced by Judith Manassen-Ramon and directed by Avi Dabach. 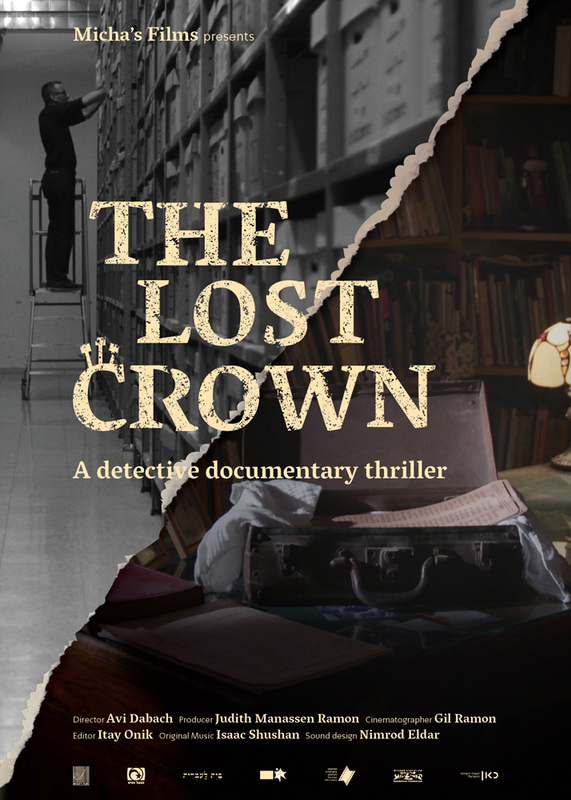 The Lost Crown explores the mystery surrounding the lost pages of the Aleppo Codex – known as the “Crown,” the world’s oldest copy of the Bible in Hebrew – on its journey from Syria to Israel. The film’s producer, Judith Manassen-Ramon, is a producer and researcher who specializes in portraying personal and social trauma in film. She produced Dolphin Boy, which was shown in cinemas across North America. The Lost Crown resonates on a personal level for director Avi Dabach, as his great-grandfather was the caretaker of the Aleppo synagogue and guarded the scripture until 1927. Mr. Dabach is a director, writer, and curator who has directed over 20 short films and videos throughout his career. View the film’s website here. 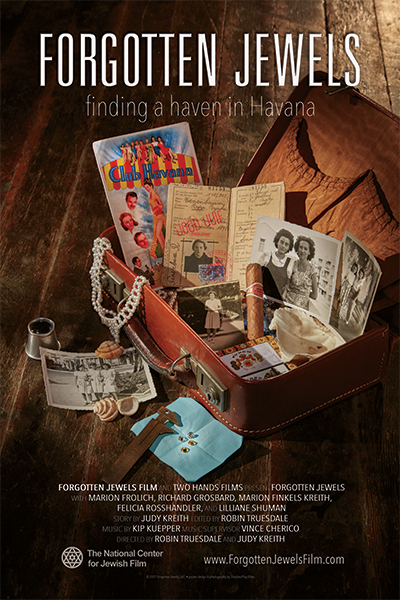 Forgotten Jewels, A Haven in Havana, directed by Judy Kreith and Robin Truesdale. Forgotten Jewels, A Haven in Havana, recounts the story of Jewish refugees fleeing Nazi-occupied Europe for a safe haven in Cuba, where they ultimately created a diamond-polishing industry in Havana that enabled thousands of Cubans and refugees to survive during World War II. The film is a collaboration of Judy Kreith and Robin Truesdale. Ms. Kreith, based in Colorado with a background in dance and choreography, has a personal connection to Cuba as her mother was a Jewish refugee in the country and appears in the film. Ms. Truesdale is an independent documentary filmmaker, director, freelance editor, and producer. View the website for the film here. GI Jews: Jewish Americans in World War II, directed by Lisa Ades. This film depicts the story of the Jewish men and women who fought for the U.S., and their people, as they struggled with anti-Semitism, emerging from their wartime experiences more connected to their American and Jewish identities. Who Will Write Our History, directed by Roberta Grossman; based on the book by historian Samuel Kassow of Trinity College. This 90-minute documentary highlights Emanuel Ringelblum, an important Warsaw ghetto resistance leader and JDC representative in that city, and the Oyneg Shabes Archive, the secret archive collection he created in the Warsaw Ghetto.